A Daura based political association in Katsina State, Ahmed Kabir Support Group, has denied backing the Accord Party in the forthcoming general election. A statement signed by the Director General of the group, Ahaji Samaila Daura, made available to News men on Tuesday, said the group remained committed to supporting all candidates of the APC in the elections. 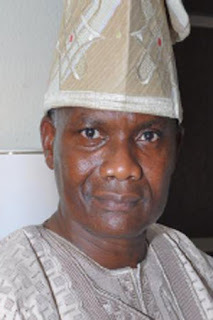 According to him, the rumour about their alleged support to Accord Party Senatorial candidate Lawal Nalado, was being bandied by faceless people who were not members of the group.